Well here is a picture so you can see how it fits in the factory air box hopefully you all can have confidence to buy one for your Borrego and protect the engine from the dust out there. Here are pictures for your review. I put this on a V6 the paper filter measured 11.5 x 8.5 so I did some searching for K&N filters that met that requirement. This filter was designed for a Jeep Grand Cherokee but seeing that K&N didn't cross reference this same dimension for the Borego I wanted to help everyone else so they don't have to do the research I did to get one. I just tried this link and It doesn't seem to work anymore so let's try shopping with this link. Last edited by mark50313; 01-26-2010 at 08:10 PM. Good detective work. It is suprising the amount of parts that can interchange if you do some research. ALL MEMBERS PLEASE FILL IN USER PROFILES. DETAILS HELP OTHER MEMBERS HELP YOU . I plan on doing this next filter change too btw. I've had much success with K&N in the past. Thanks for posting the pics and part number. What Year Grand Cherokee? What Engine type? So what are the benefits of using a K&N filter? Could you tell a difference after you added it to your Borrego? Thanks for the info and the pics!!! 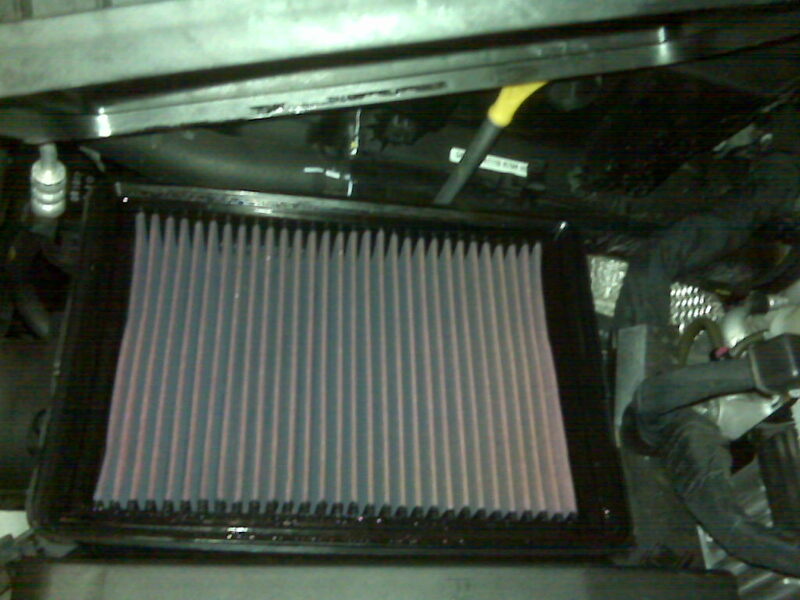 On my last vehicle (2000 Dodge Dakota) I replaced the air filter with a K&N filter for ~$45. I wrote down my mileage everytime I filled up and quickly noticed a 2.2 MPG increase in fuel economy. It also felt like it had a bit more power, not much, but noticable. It basically lasts the life of the vehicle. I think K&N has a million mile warranty on them. They suggest cleaning them every 50,000 miles or so. I cleaned mine every 20,000 miles or so due to dusty conditions on back roads. The cleaning kit was like $10, which contains a detergent and filter oil, and its enough to clean the filter multiple times. In fact I still have some left for future use! As soon as the funds are available I'm going to get the K&N filter for my Borrego, and hopefully it has the same outcome! 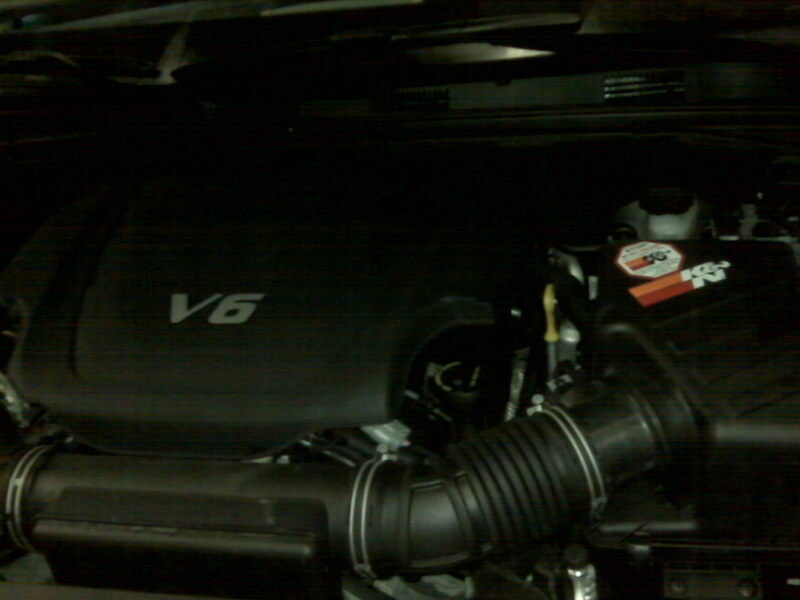 Adding the K&N Filter to the Borrego I noticed a definite increase in the sound of my V6 Engine like it was a bigger engine. When I put my Filter in it was about 500 miles or less so I didn't have time to notice a difference. Last edited by mark50313; 01-30-2010 at 05:04 PM. 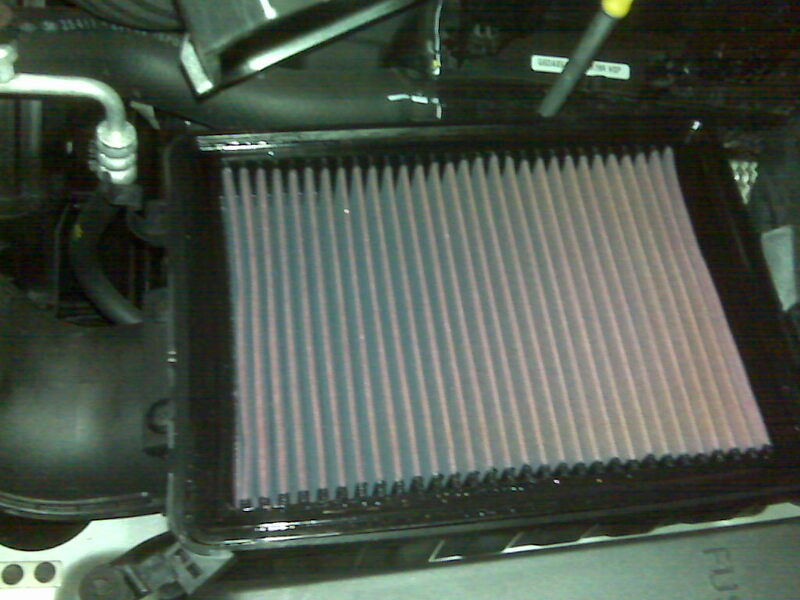 I've used K&N filters in our last two Dodge Grand Caravans. I usually hand calc the fuel economy of every tank. I did not find that the K&N filter made any real difference in fuel economy or seat of the pants feel in additional performance. It did however, seem to have a bit more induction noise, never a bad thing. It also saved me having to buy an air filter twice a year. Both vans had over 180,000kms each and the filters in each had almost as many kms. I'll be putting a K&N on the Borrego as soon as I get home again. 2010 Borrego EX V6 AWD, Burnt Orange, Yokahama winter tires, Royal Purple 5W20 Synthetic, K&N Air Filter. Last edited by grumpy66; 01-31-2010 at 12:05 AM. Today 10:18 AM by Lou O.